MUST SEE HOME. 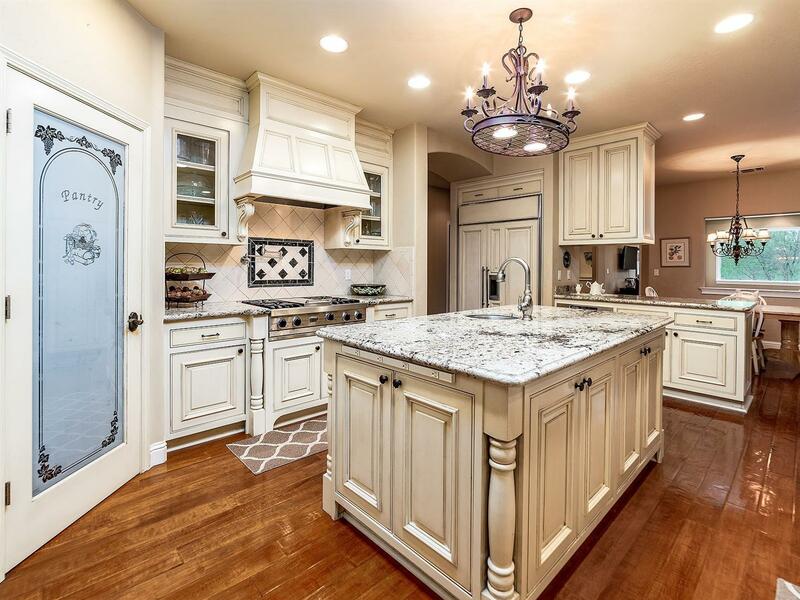 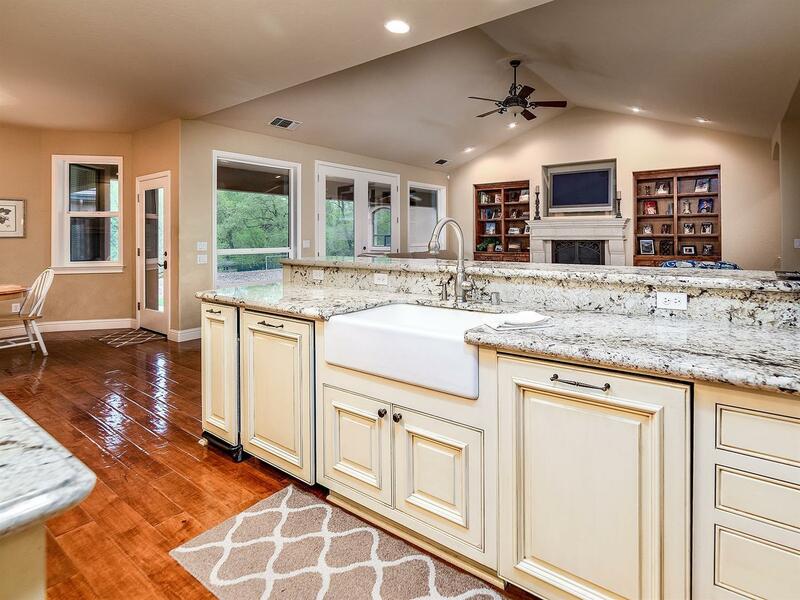 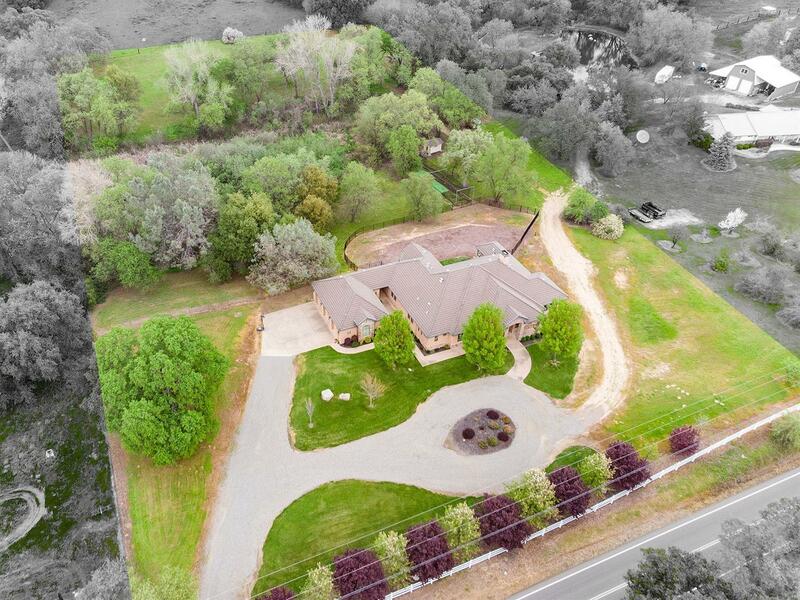 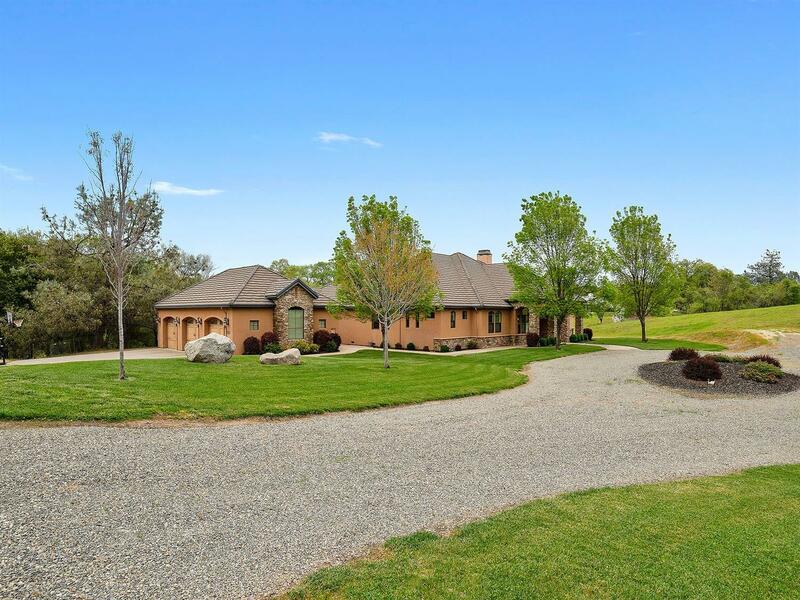 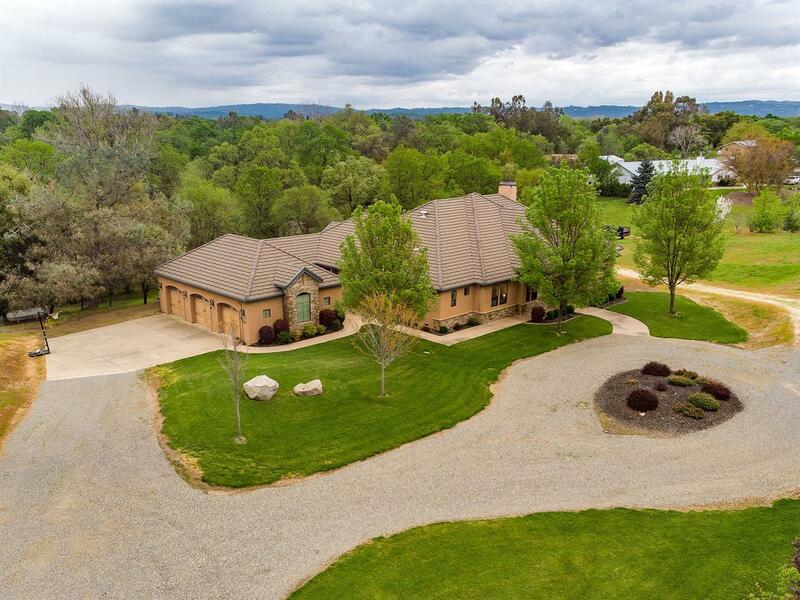 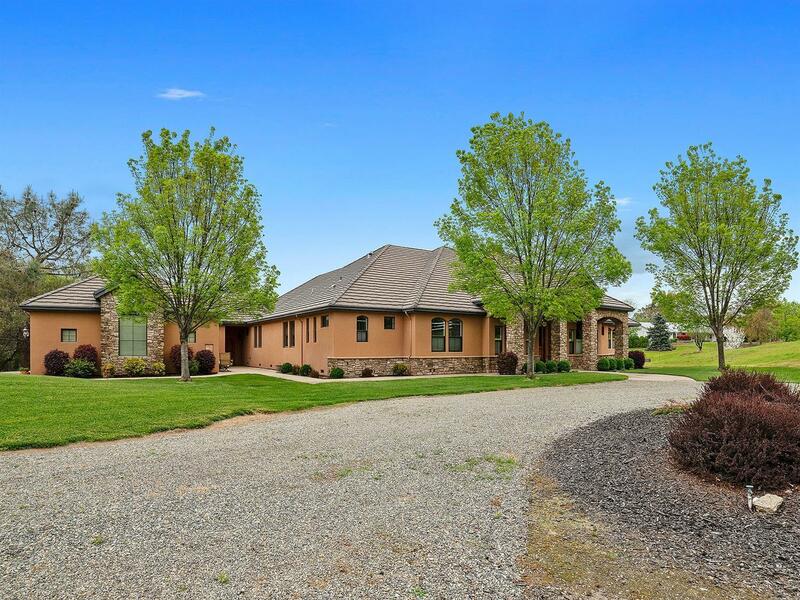 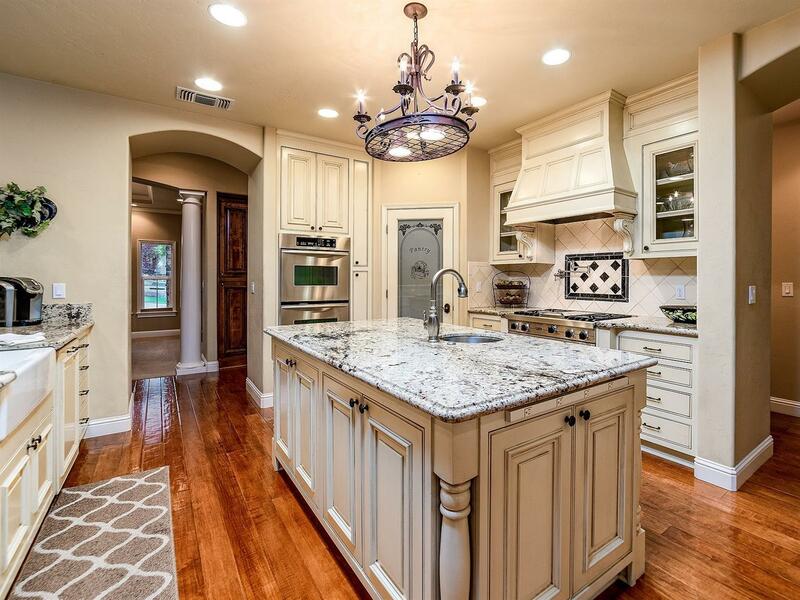 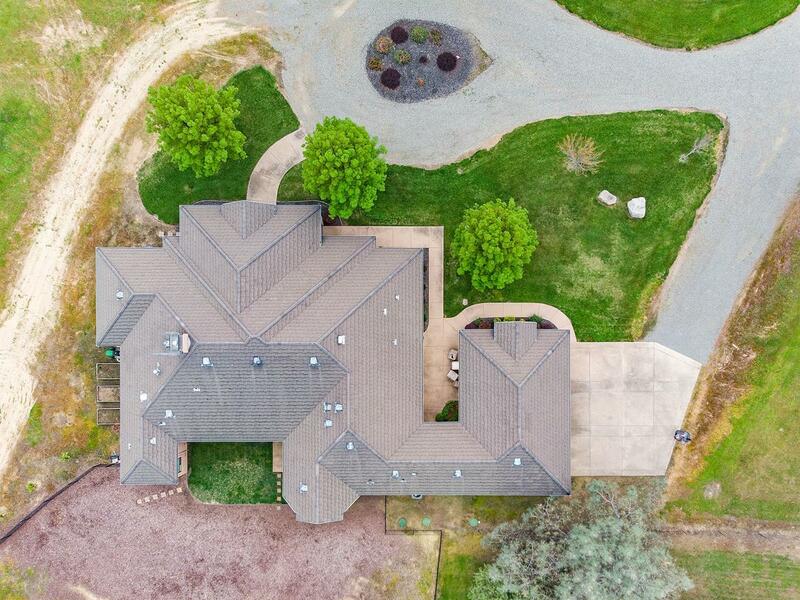 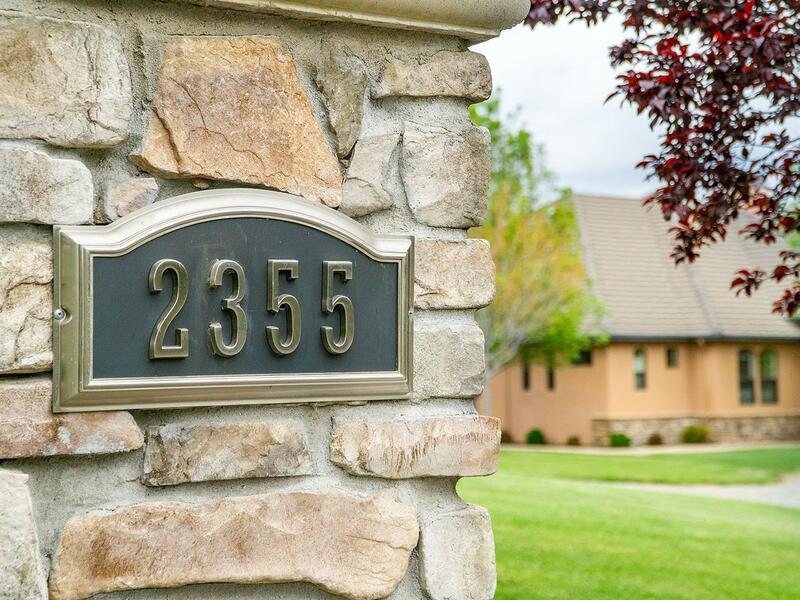 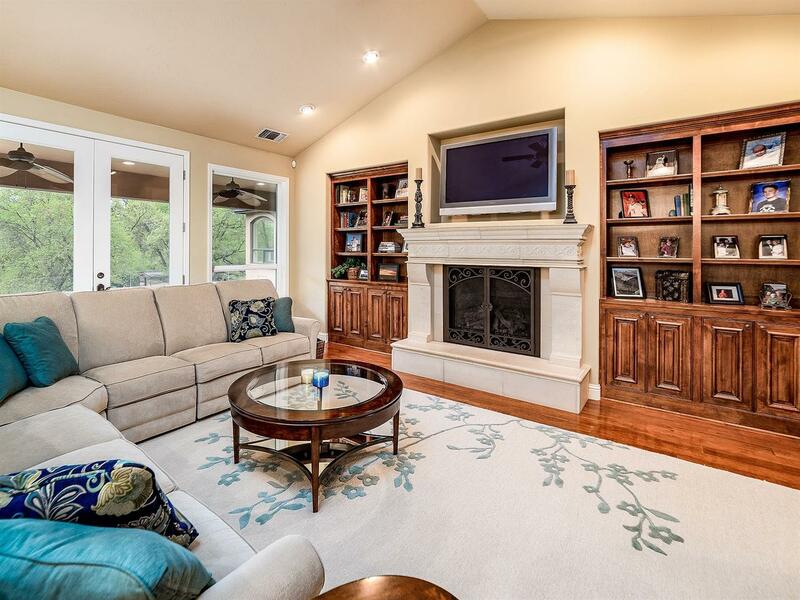 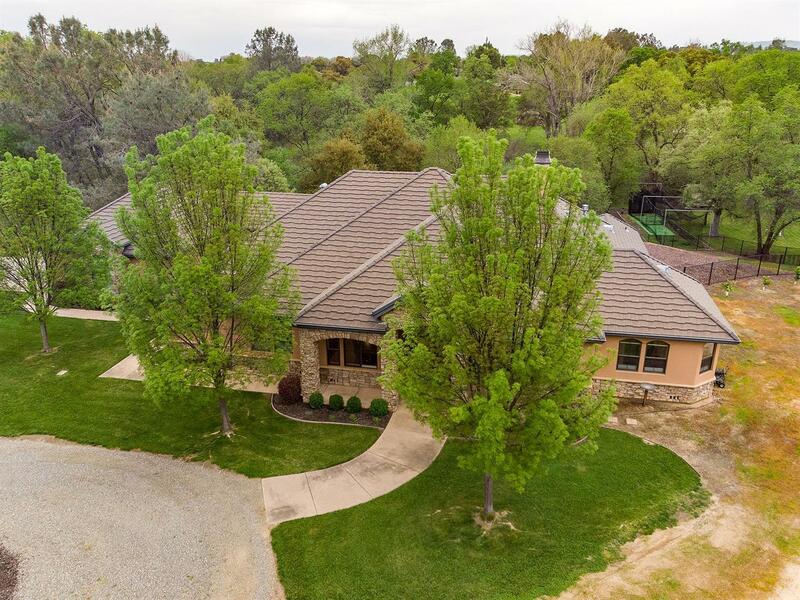 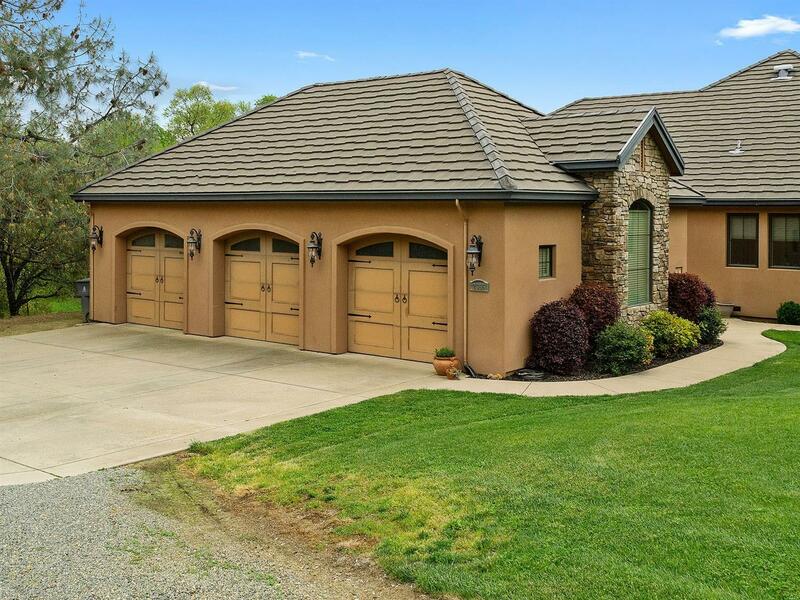 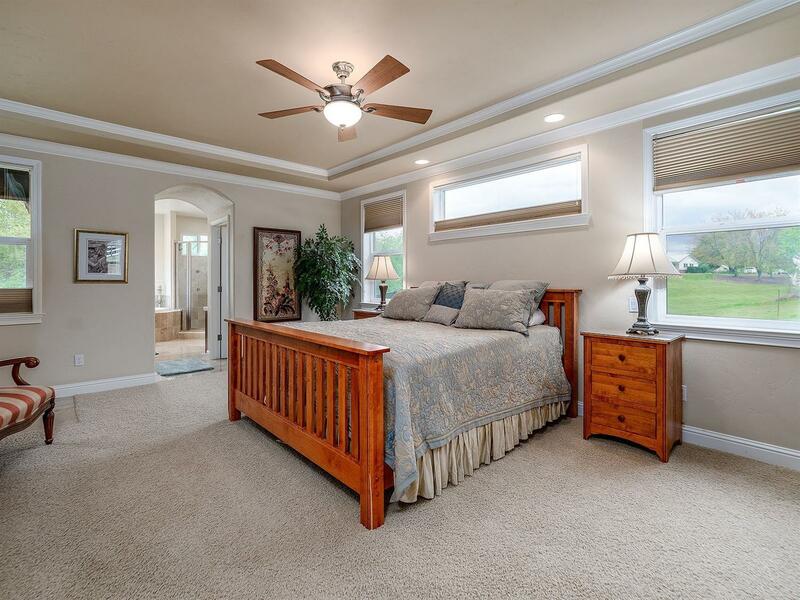 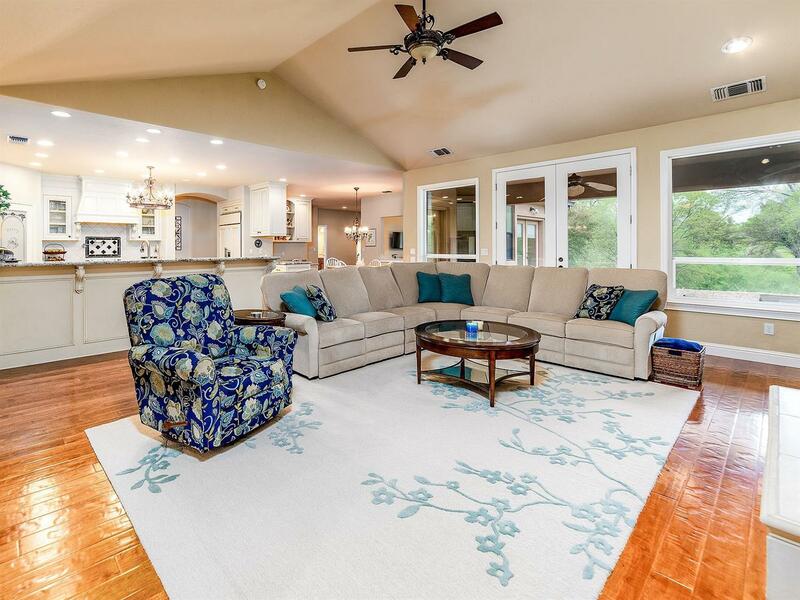 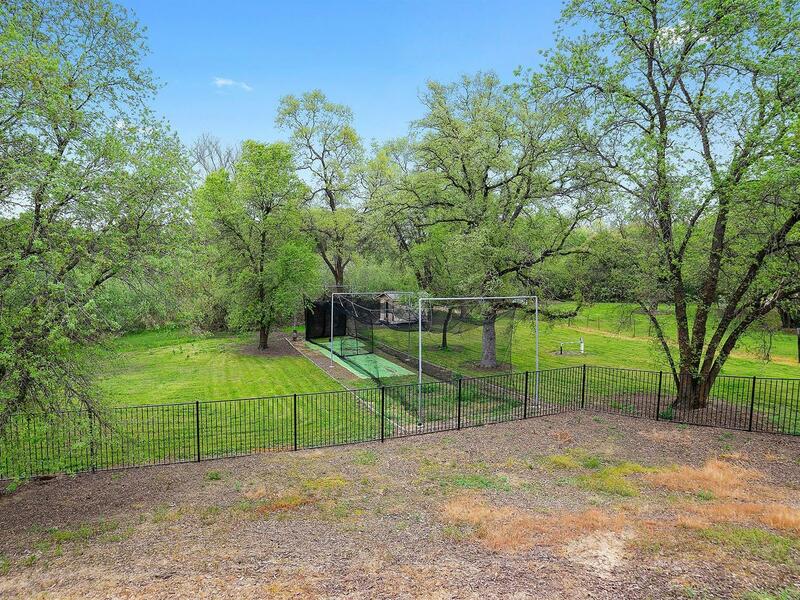 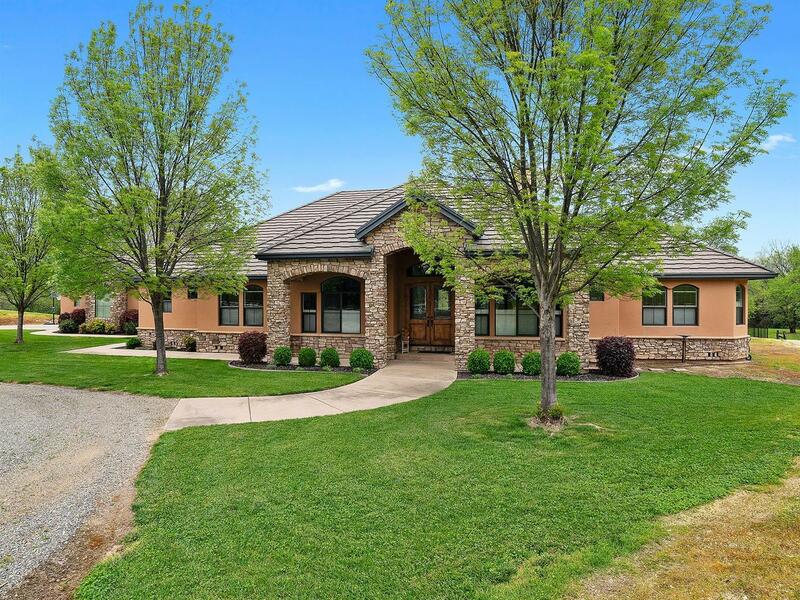 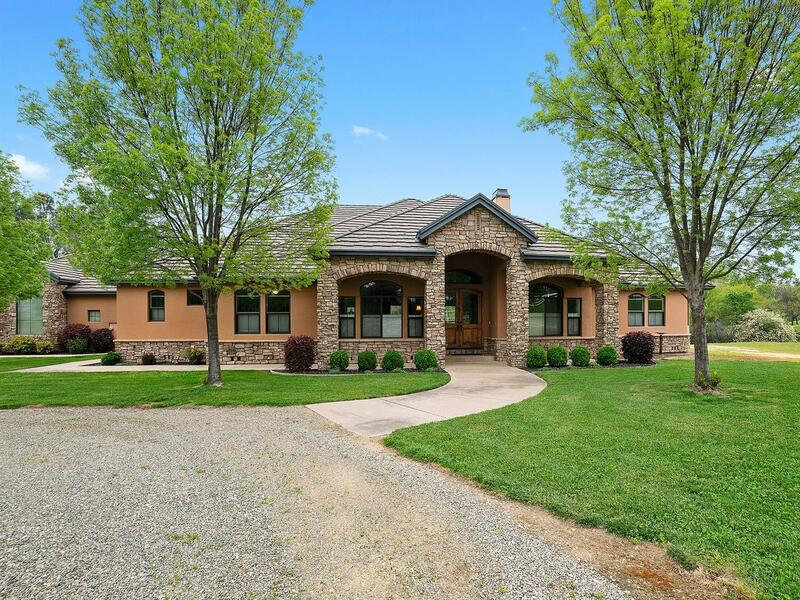 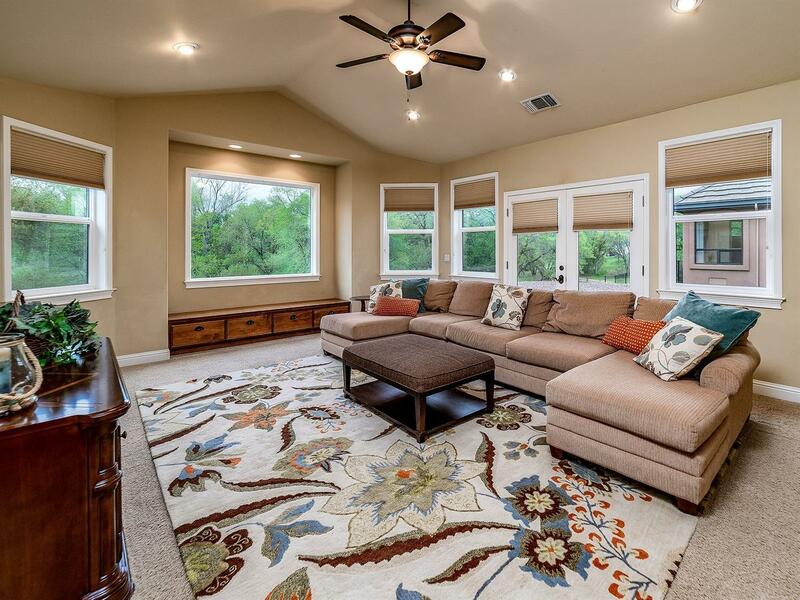 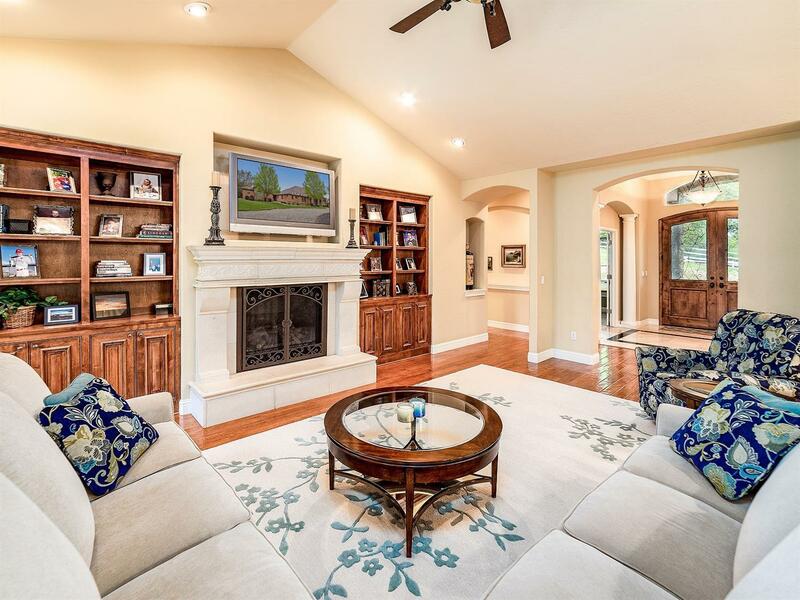 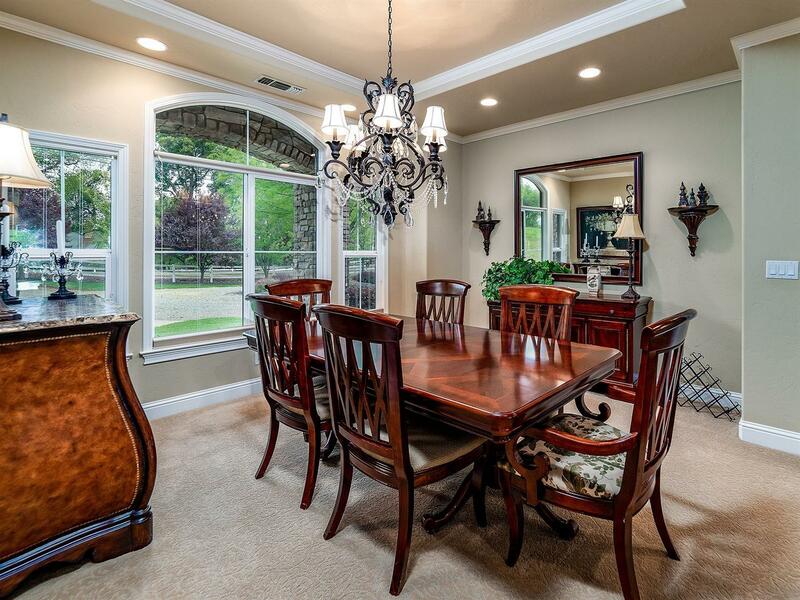 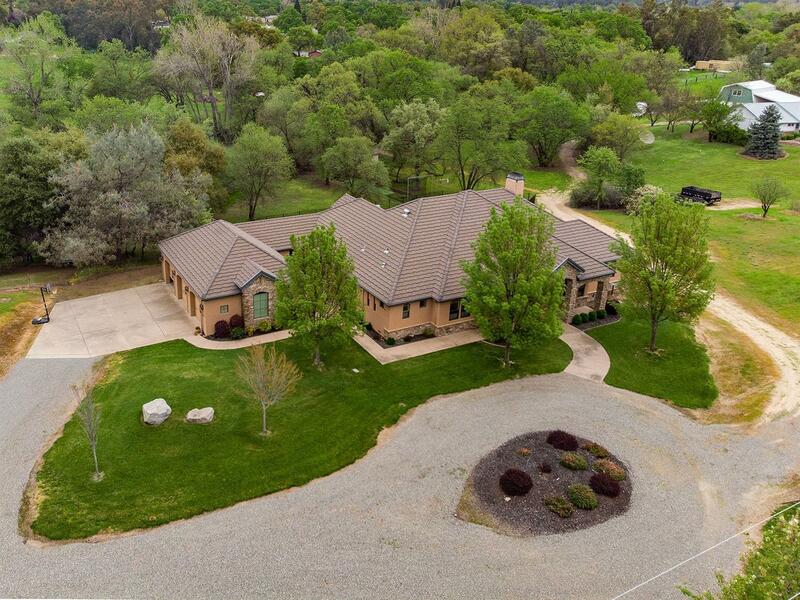 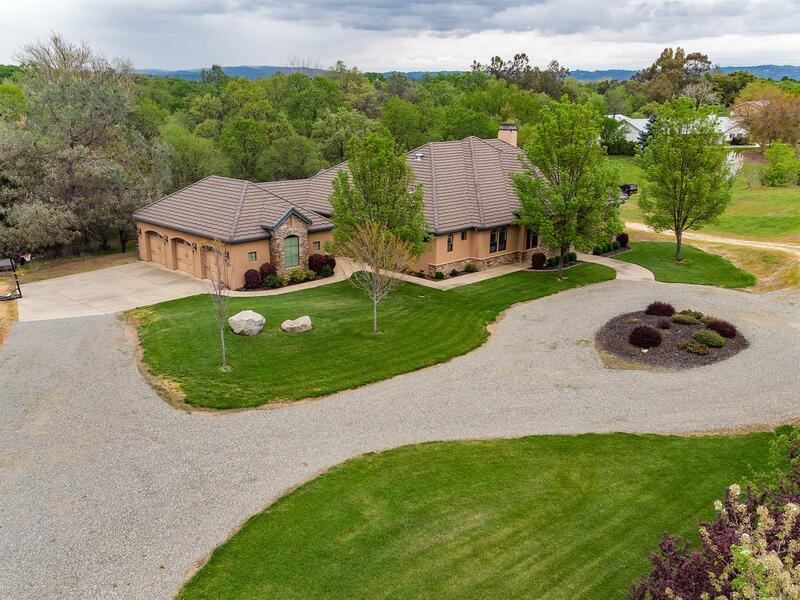 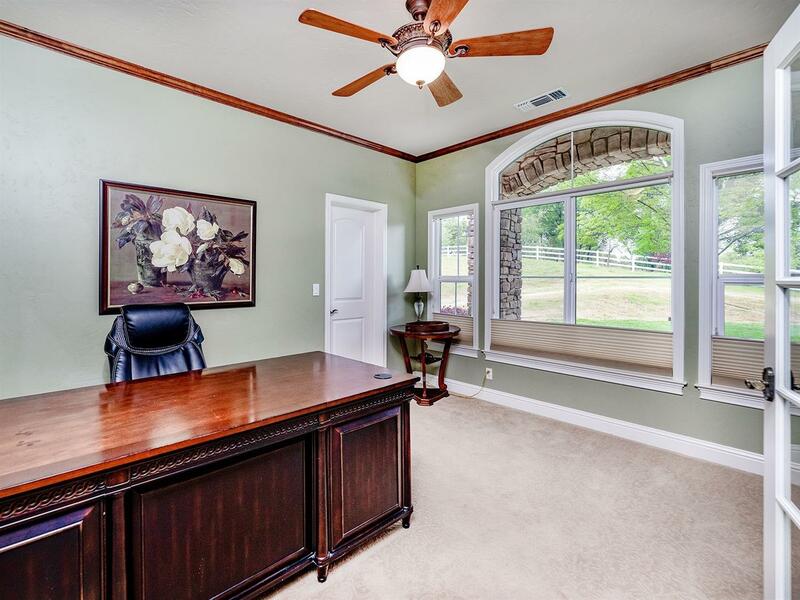 This single story custom 4, 228 Sqft home sits on 4.7 acres of BEAUTIFUL Lincoln countryside. 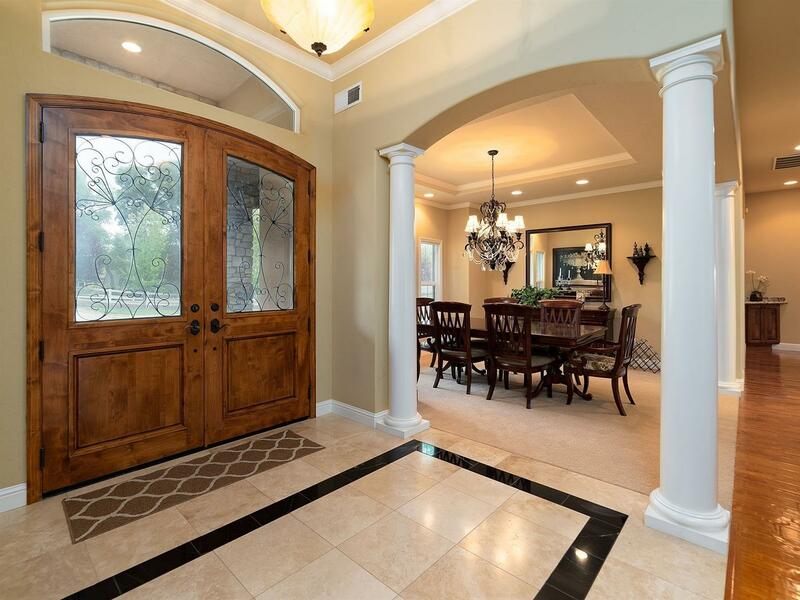 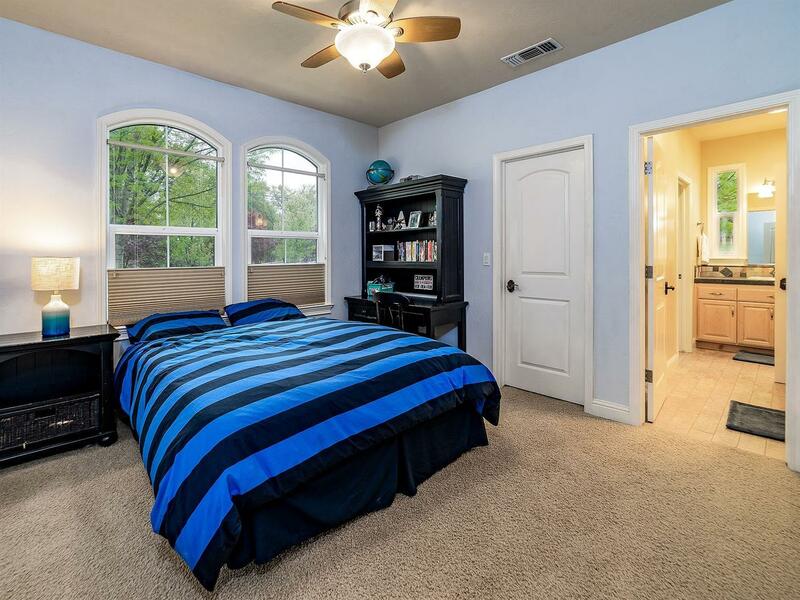 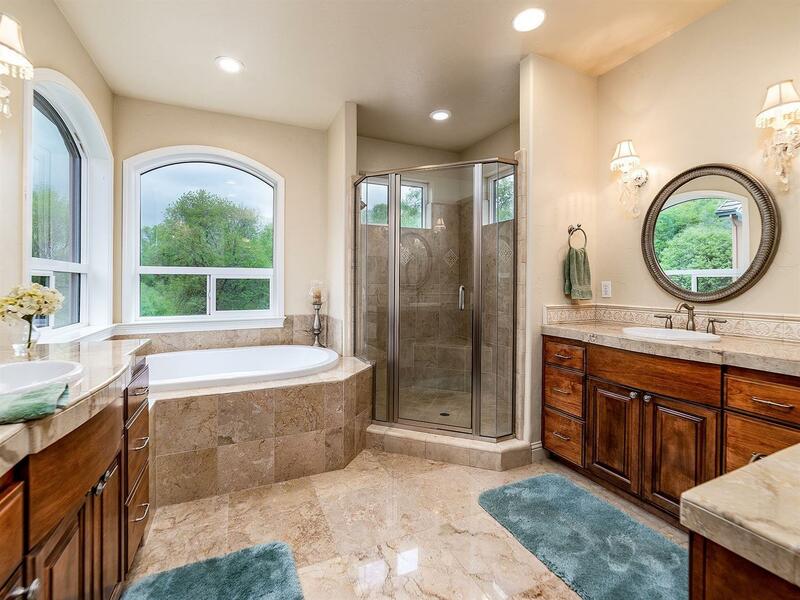 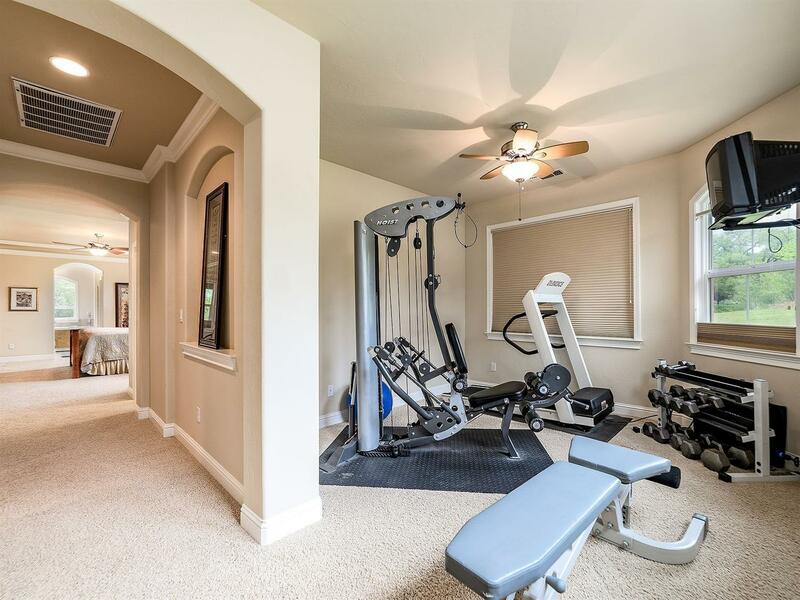 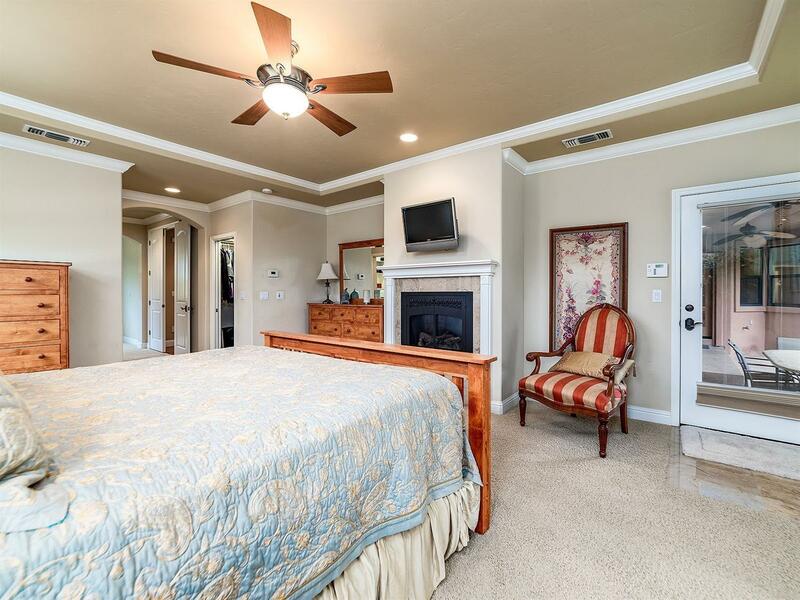 This private gated estate features an oversized master suite equipped with marble floors, jetted tub, huge walk in closets, crown molding and separate room for a private retreat. 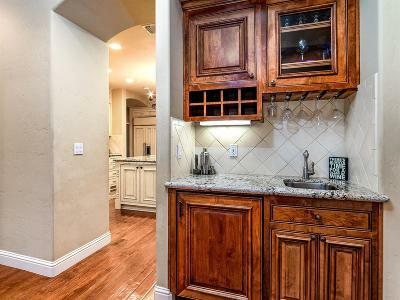 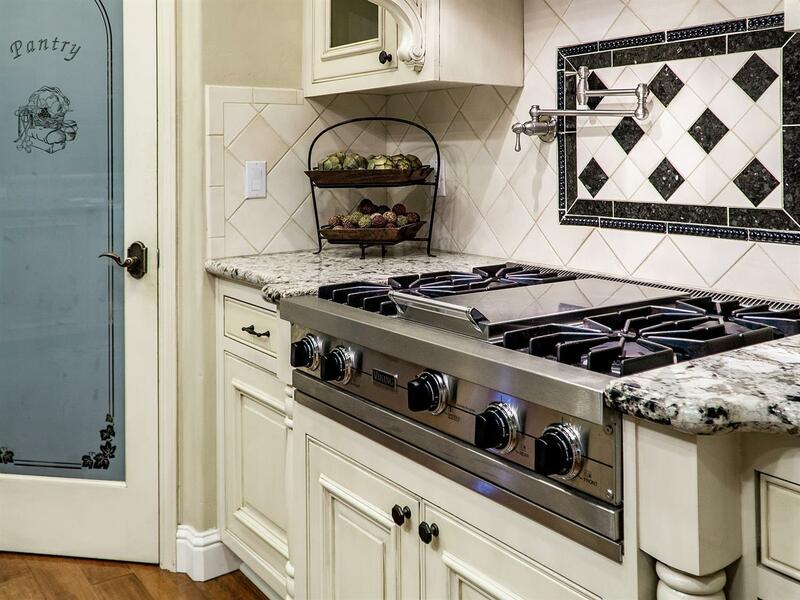 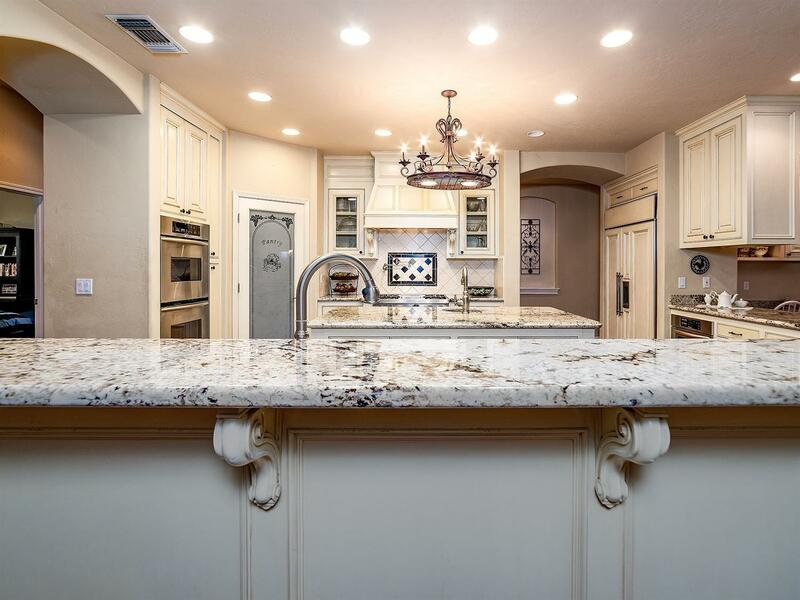 Professional appliances through out the kitchen, including a built in SubZero refrigerator, Viking gas stove, Double ovens with warming drawer and CUSTOM white cabinets with granite counters. 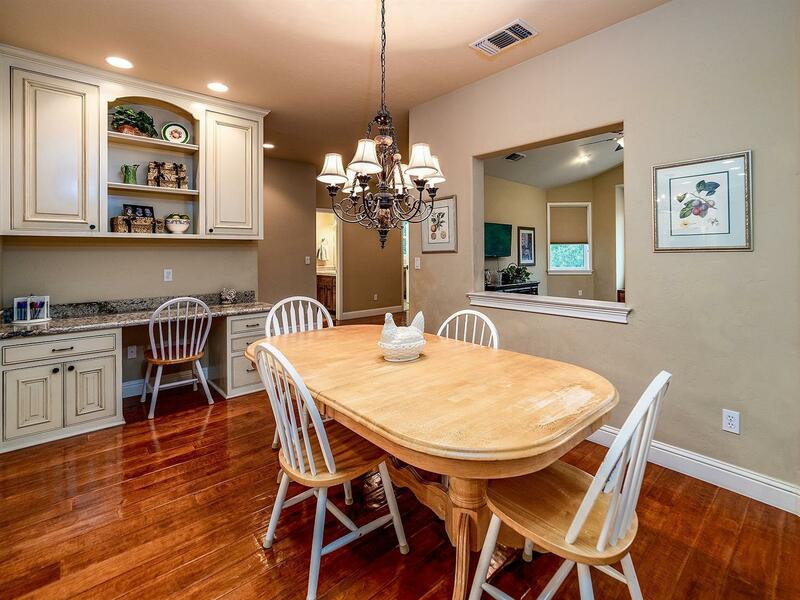 The open concept kitchen/family is ideal for entertaining guest and enjoying time with your family. 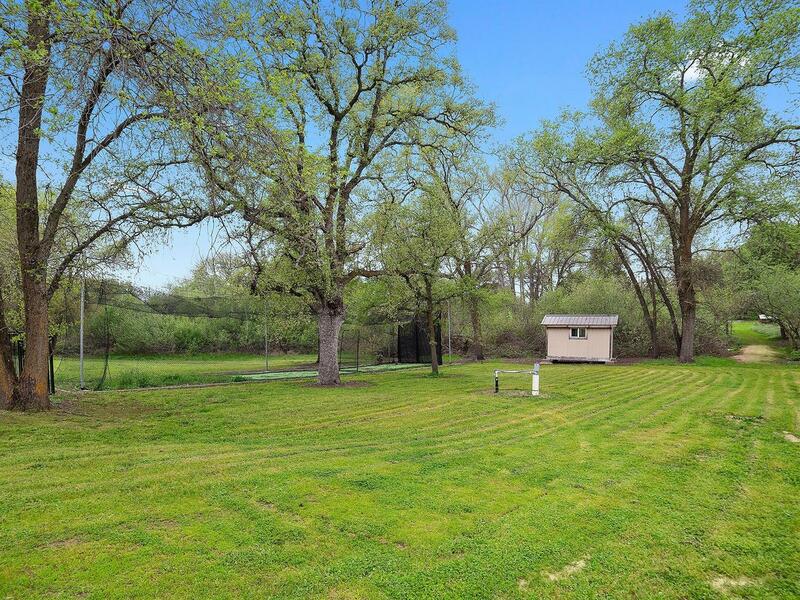 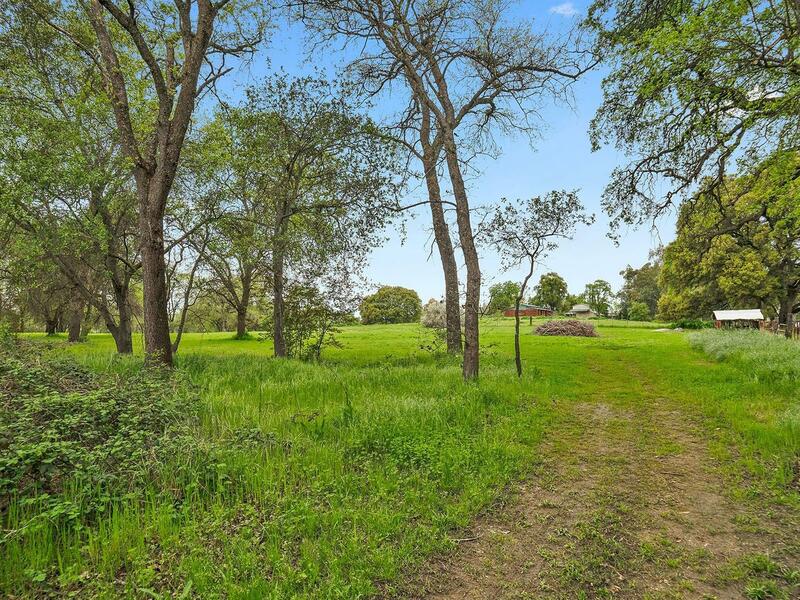 The spacious flat open field has potential for a barn, riding area or guest cottage. 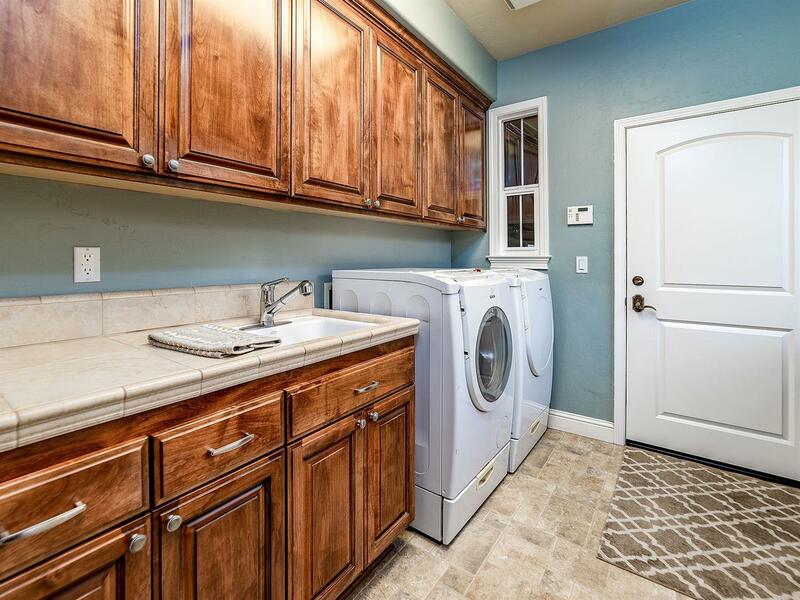 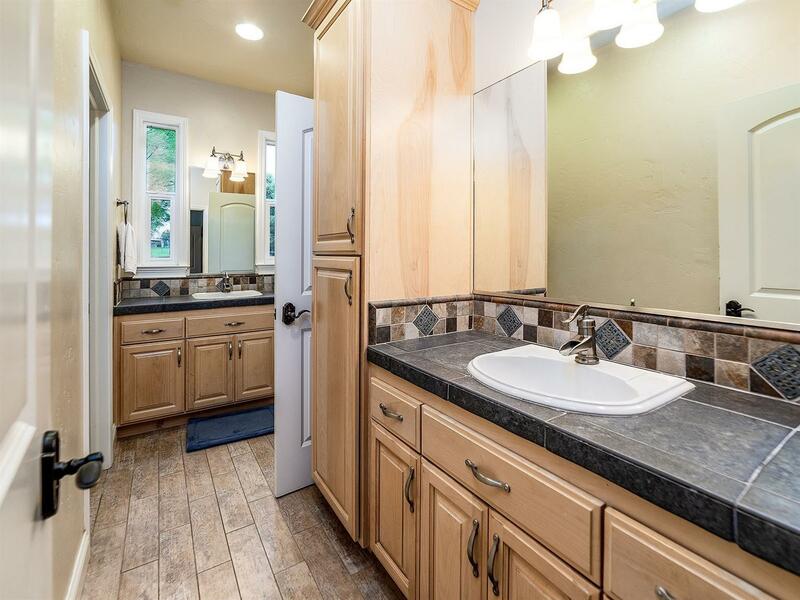 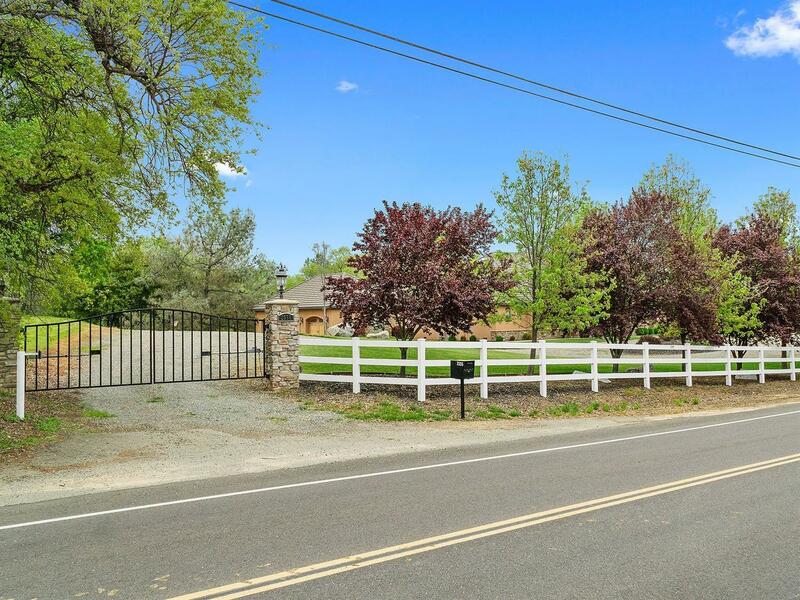 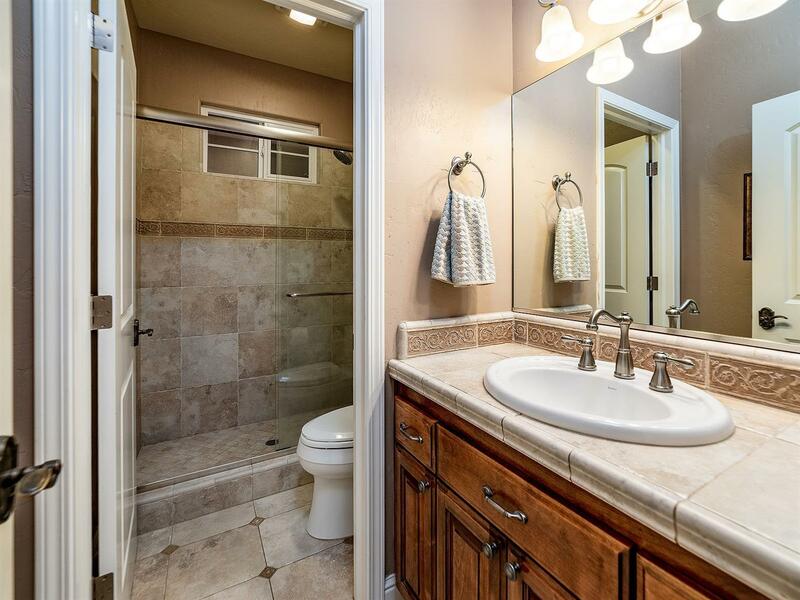 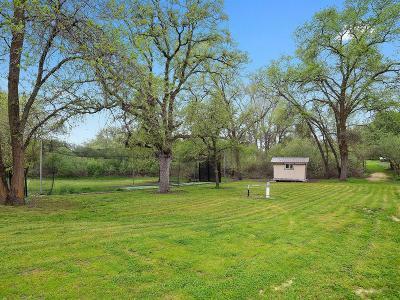 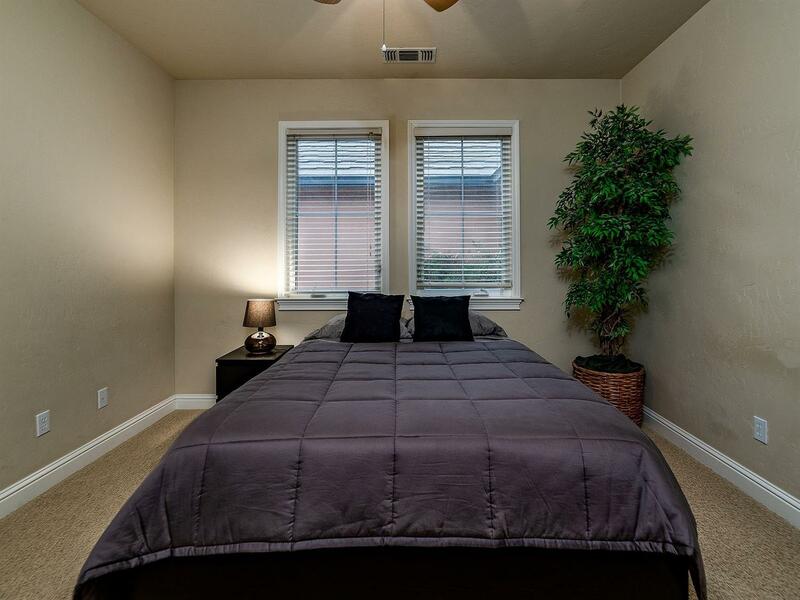 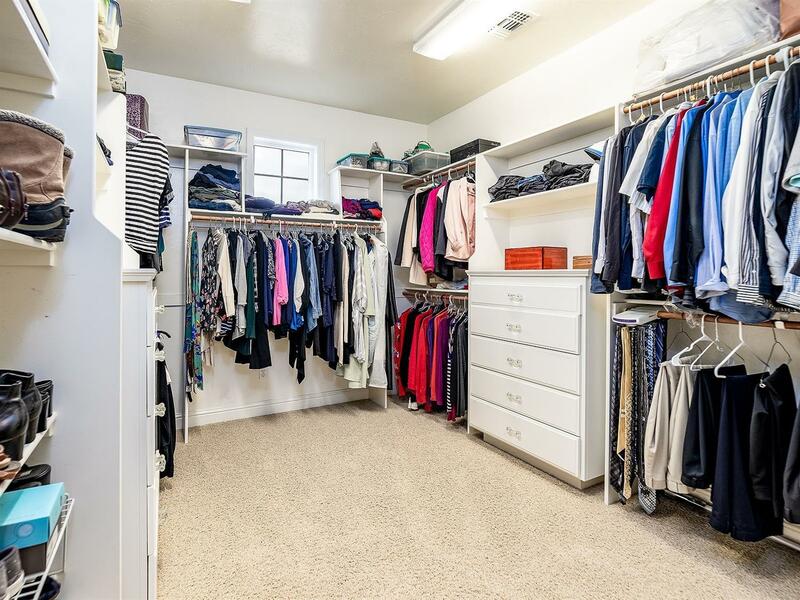 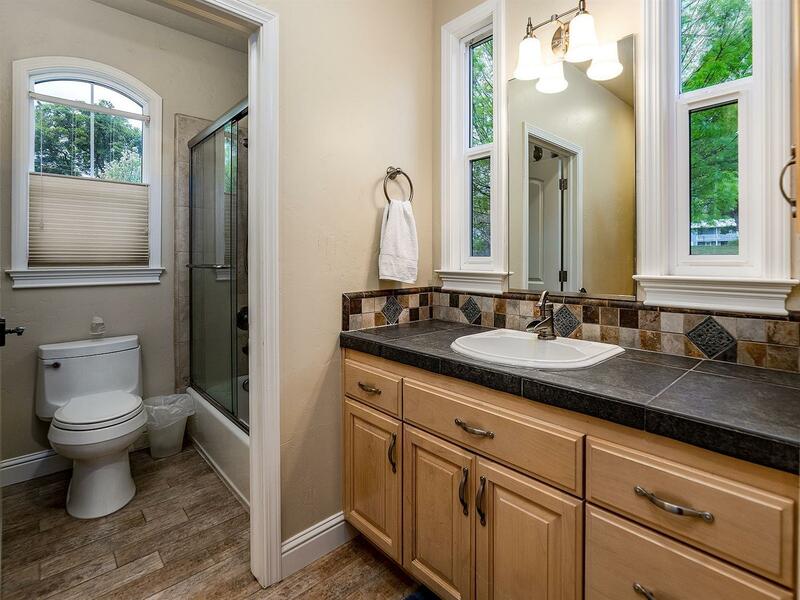 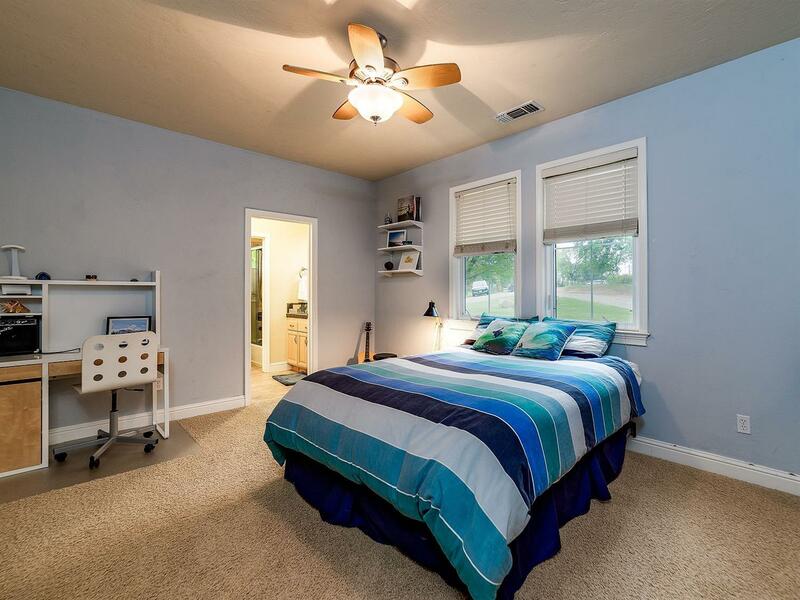 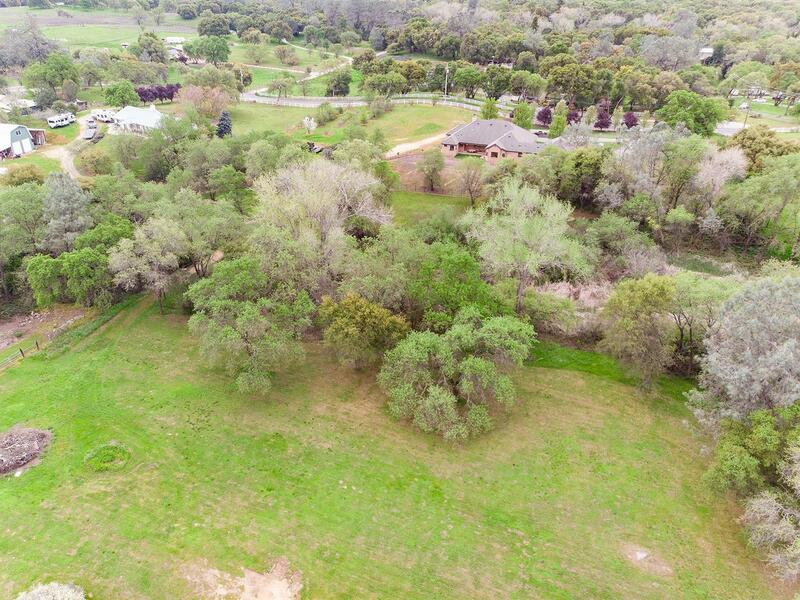 The home is located minutes from downtown Lincoln and close proximity to Rocklin shopping centers.